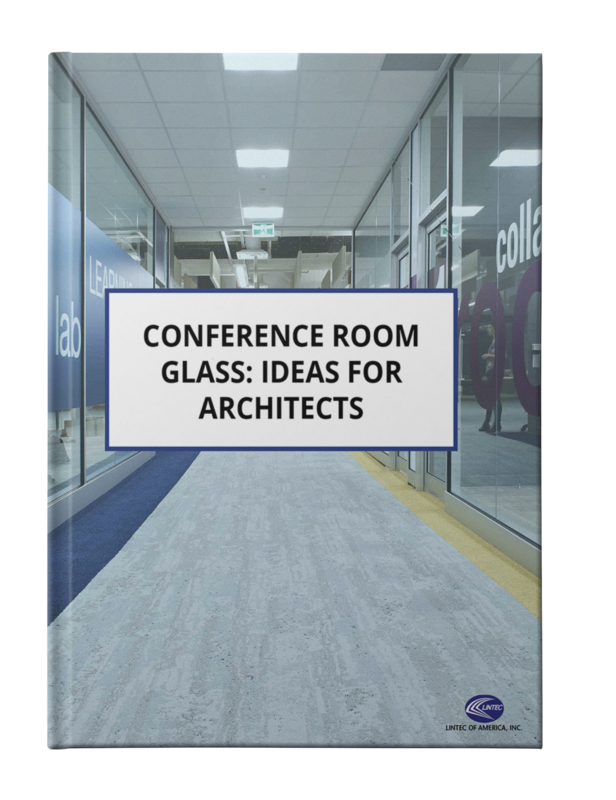 To meet increasing demands and smaller office sizes, architects and building owners need innovative ideas and inspiring designs for their conference room projects. Technology has had a broad impact on the design and function of today’s conference rooms. So, too, has the changing workforce. Conference rooms are getting smaller, are more often surrounded by glass, and are built with an increasing number of technological solutions.